into Signature Kitchen Suite’s expanded 2019 lineup of pro ranges. way possible regardless of their preferred cooking methods. single click or voice command. 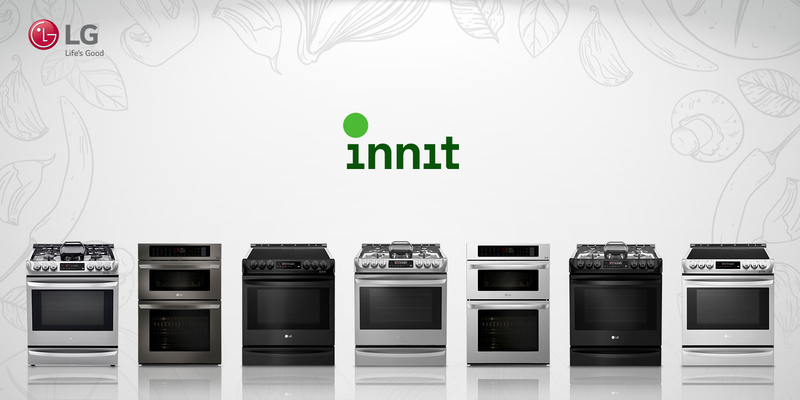 the luxury category,” said Kevin Brown, CEO and co-founder of Innit. Food Platform, which simplifies the entire food journey for consumers. across the eating ritual. 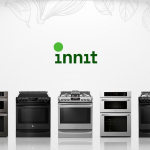 For more information visit www.innit.com.